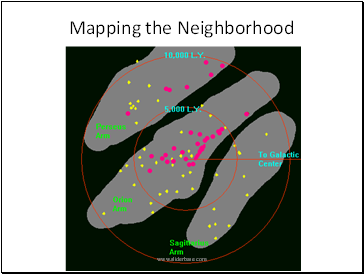 Nearby? 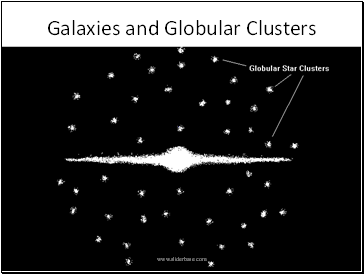 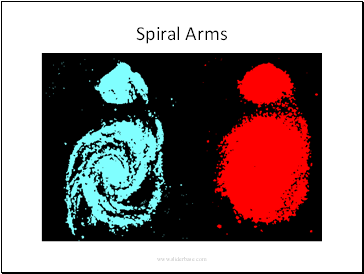 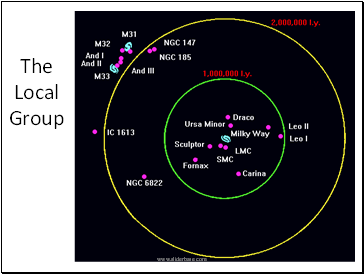 Maybe Solar Systems in Formation? 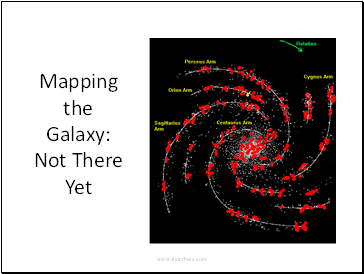 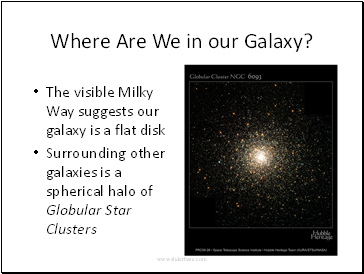 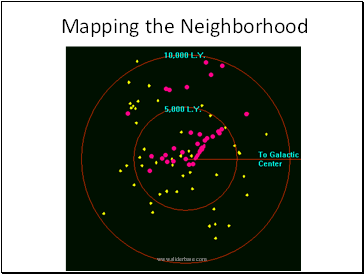 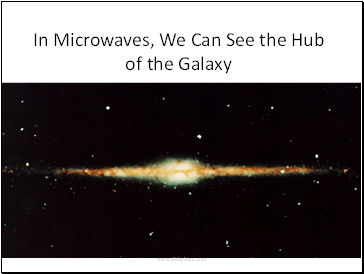 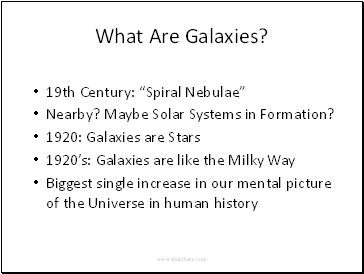 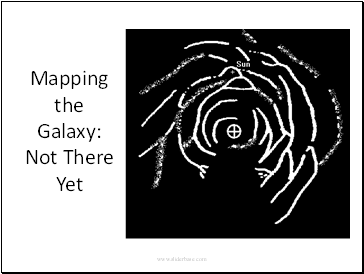 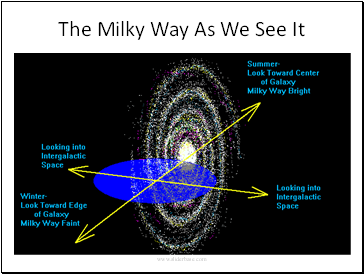 Where Are We in our Galaxy? 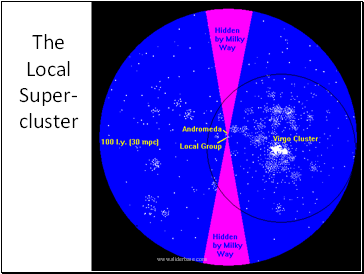 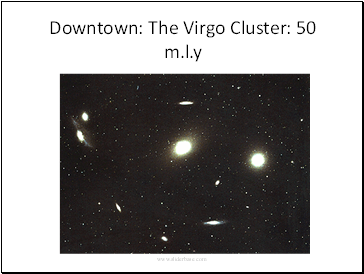 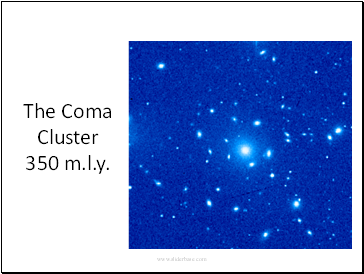 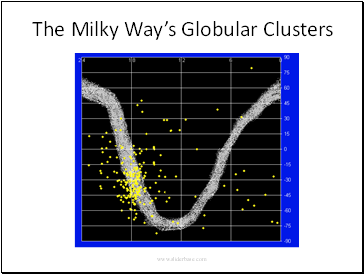 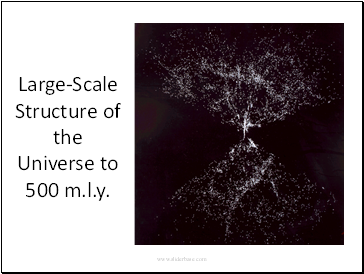 The Coma Cluster 350 m.l.y. 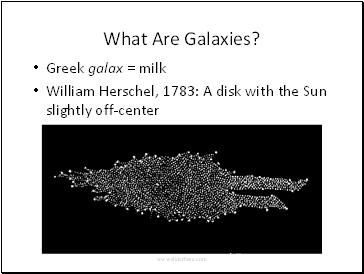 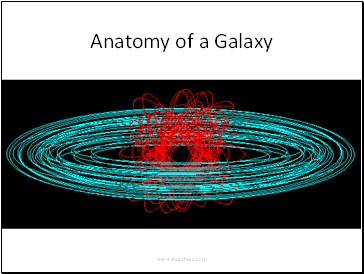 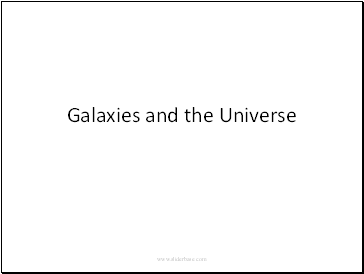 What Does Cosmology Imply for Philosophy?